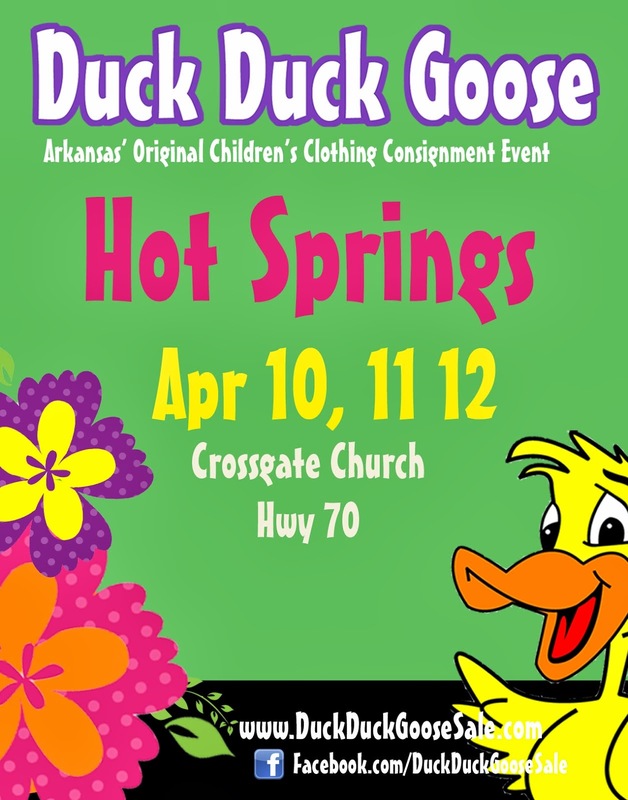 Duck Duck Goose Blog: Pictures from Little Rock drop-off! Pictures from Little Rock drop-off! 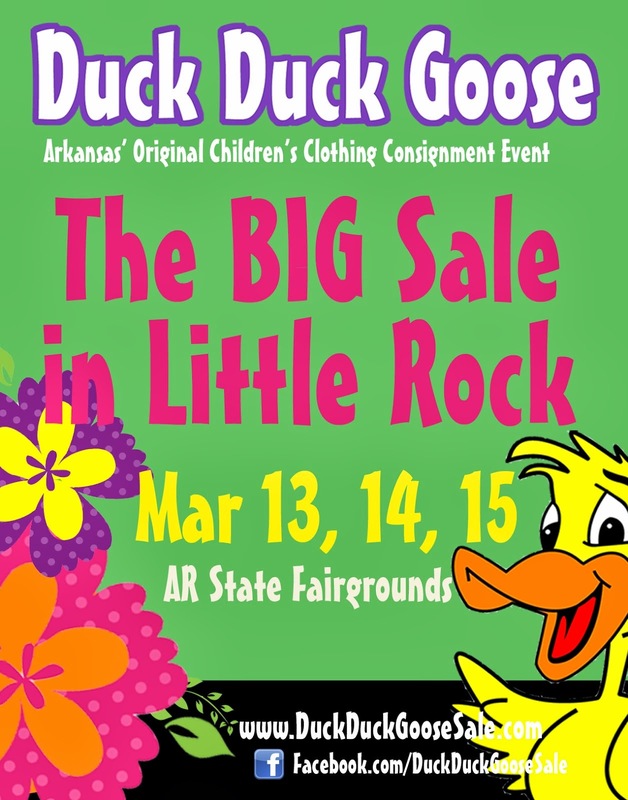 It's going to be a great sale...look at this place!